Technology is an integral part of the education program at The Hillside School. 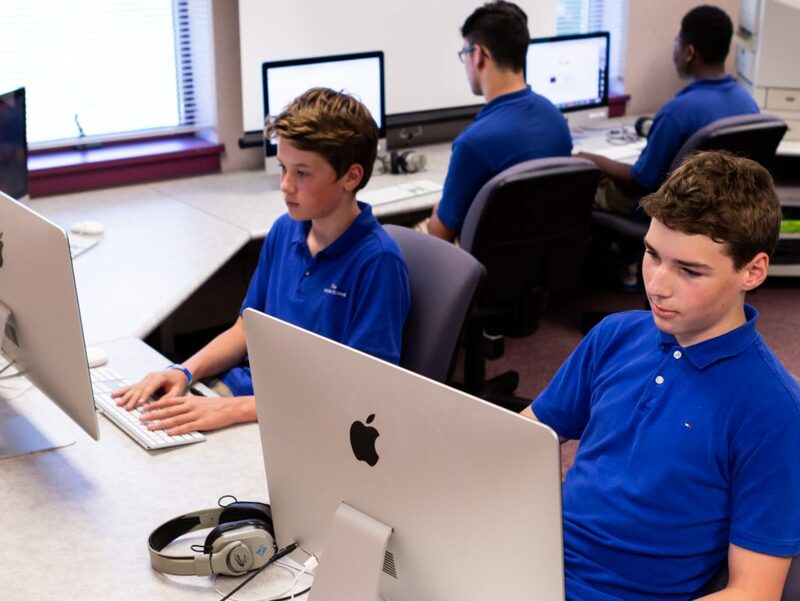 Every student has daily interaction with a variety of devices and software programs to assist in learning and to develop the skills they will need for successful futures in our increasingly digital world. Resources are available for parents on how to use the technology so that they can assist their children. Students also have access to digitally recorded textbooks, interactive whiteboards, informational websites and online research tools and learning resources. Additional technology resources are integrated into all reading and content areas. As part of The Hillside School’s commitment to a complete education, our students take classes in Internet safety, how to choose authoritative websites and awareness about cyberbullying.